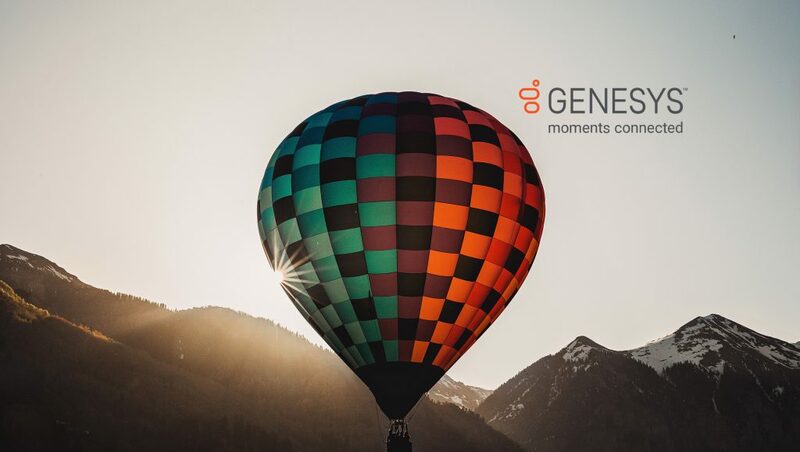 Genesys, a global leader in omnichannel customer experience and contact center solutions, is extending its integration with Google Cloud Contact Center AI across all three of its platforms – Genesys PureEngage, PureConnect and PureCloud– this quarter. Differentiated by native telephony, omnichannel orchestration and agent desktop offerings, Genesys provides businesses the rare advantage to implement bots and automation using Google Cloud Contact Center AI without introducing the complexity of third-party integrations. The company is already working with existing customers running on each of its platforms to integrate Google Cloud Contact Center AI, including a leading global ridesharing company, one of the world’s top five largest automobile manufacturers and a Fortune 500 US department store.